Food poisoning cases across Queensland, including in Mackay, have prompted a warning from health professionals. In the past week, House Call Doctor has responded to patients suffering food poisoning in Mackay, Townsville, Cairns, Ipswich, Brisbane, the Gold Coast and Toowoomba. 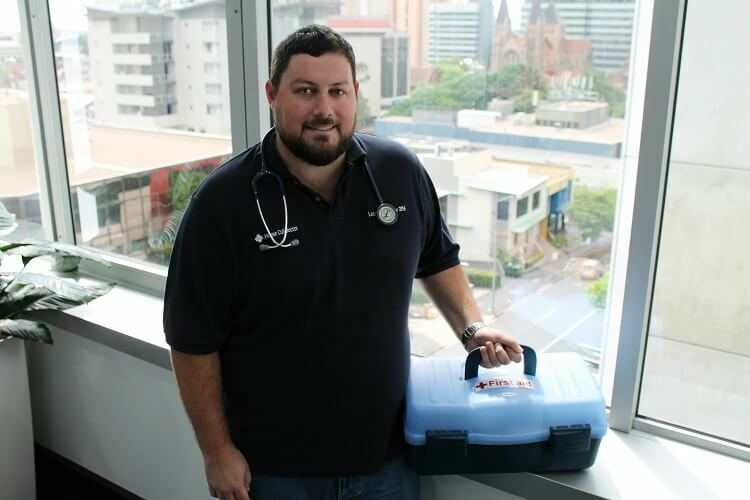 House Call Doctor’s Dr Ryan Harvey said it was imperative Queenslanders considered how their food was stored and prepared, particularly in hot weather. Dr Harvey said symptoms of food poisoning and salmonella varied.